Share your experiences with me! 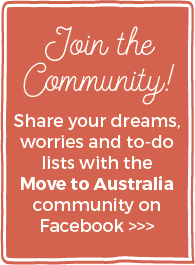 One of the features of my website and Facebook group is that I partner with reliable services that can take some of the stress out of the move. It’s also one of the ways that my site earns an income as I receive a small commission on referrals. To help me continually evaluate the services I recommend, I’d love to hear about your experiences. 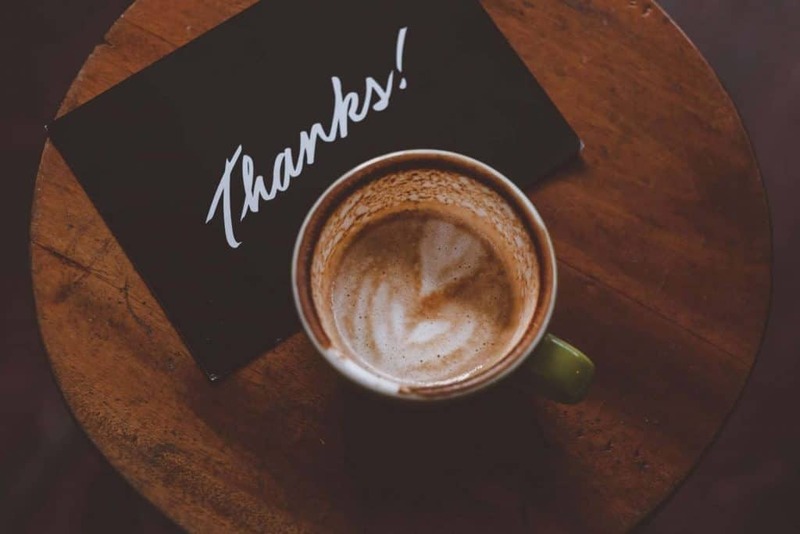 Not only will this help me make sure you’re all receiving an amazing service from the businesses, but it also helps me to continue to give advice to new readers about what to expect from these services. Plus, if I’m honest, I love to hear that things I’ve recommended have helped make your journey to Australia a little bit easier. If you could PLEASE spend two minutes filling out an online questionnaire for any of the services that you’ve used, it would not only be a huge help to me but it will also help future readers too. Grab yourself a coffee, and then click on the links below to complete the surveys on your phone, tablet or computer. That’s it! The surveys are all super short – some less than five questions and all less than ten. Your answers can be as long or short as you like. Which services have you used? Click the links below to open the relevant surveys. 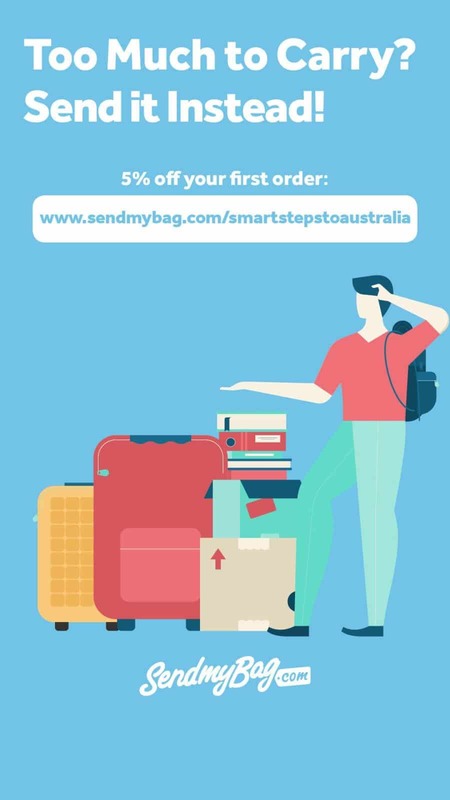 Visit the Travel and Migration Resources page for all of my recommended resources, including the offer to get 5% off Send My Bag and Go Walkabout! Thank you for taking the time to visit this page and share your experiences with me!